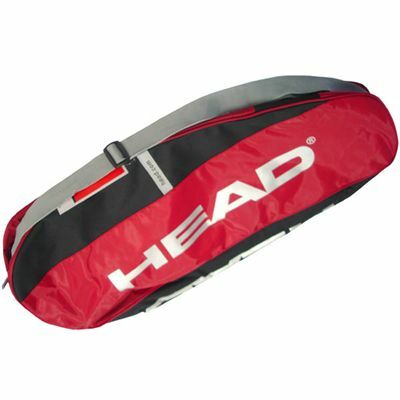 The Head 3 Racket Thermo is a very spacious racket bag from Head that although called a three racket bag, can hold up to 6 rackets! It is extremely durable and hard wearing. 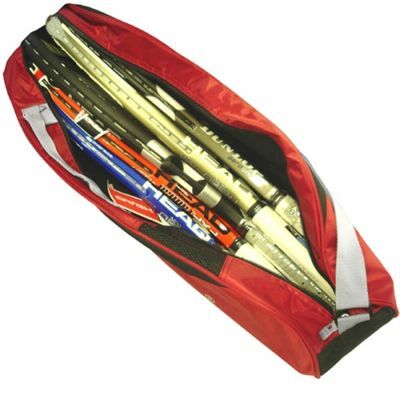 The bag offers top protection of rackets from the elements and premature wear. for submitting product review about Head 3 Racket Thermo Bag.